Based on Andrew Solomon’s bestselling book, “Far From the Tree” is a human look at families raising children in a society that deems them “different.” A mother and son determined to show the world that his Down syndrome does not define him; a couple learning to communicate with their bright but nonverbal son with autism; a young woman dealing with what it means to be the only little person in her family; and parents whose deep love for their son persists even after he has committed an unspeakable crime. 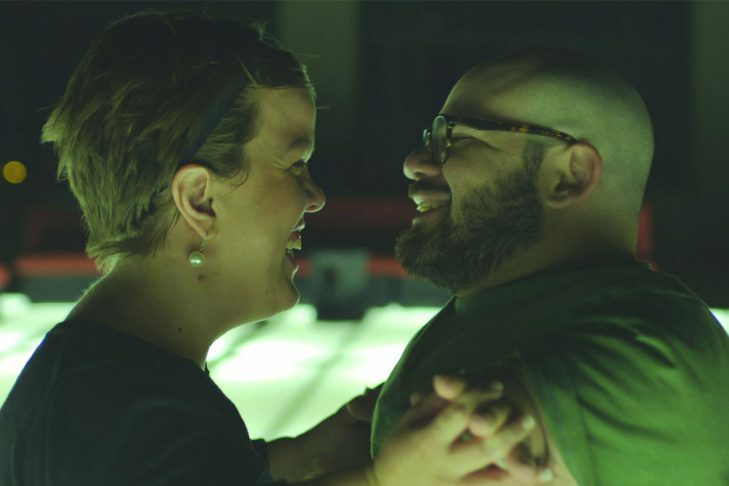 The film invites viewers to rethink what it means to be a “normal” family. In English with open captions and audio description. Co-presented with Aspire/MassGeneral Hospital for Children and Asperger/Autism Network (AANE).